When a piece of media, or even just a character, has been around long enough it will resonate with different audiences for different reasons. Sometimes, due to changes of how they’re written or general audience reactions to the main themes of the character, those reasons can be wildly different, or sometimes contradictory. Wonder Woman is one of those characters. 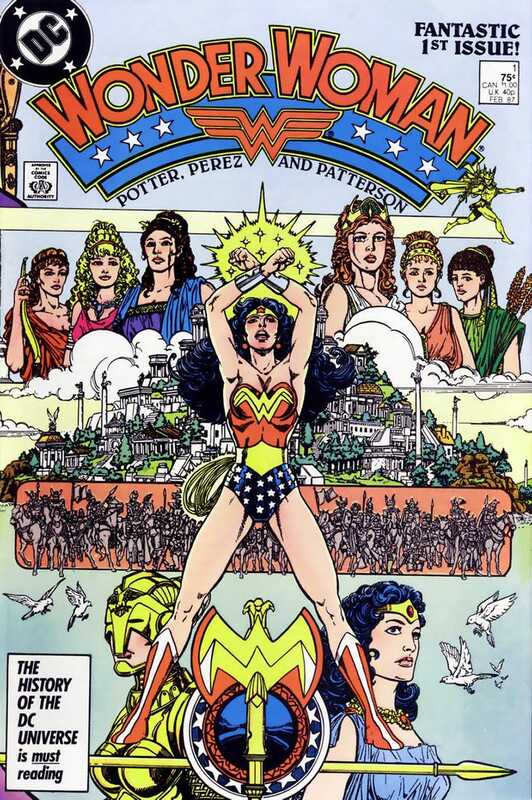 Depending on who you ask, Wonder Woman might be considered an ambassador of peace or a warrior princess, and over the years, DC’s approach to writing her has varied even more. With this much variety in terms of what writers and audiences think she represents, how can you tell which version is right? Well, I wrote an article about it over on Kulture Shocked. Wonder Woman has a long history, highlighted by change; what is Wonder Woman supposed to be and which audience does she belong to?